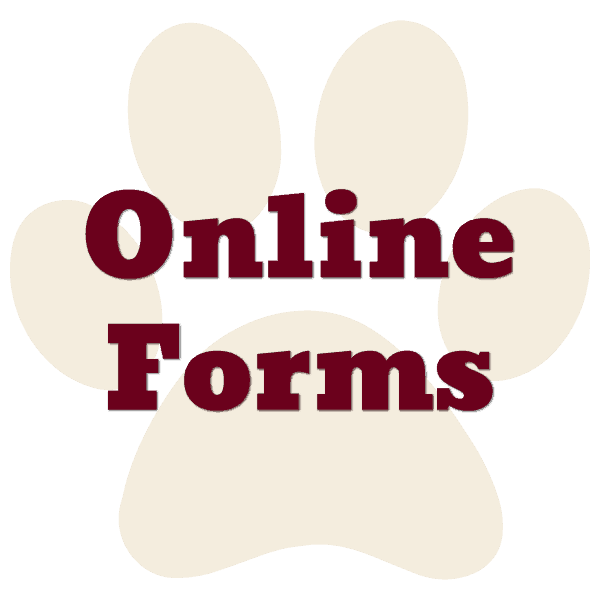 If you live in Gatesville or in any of our surrounding communities in TX, then you have picked the perfect site to find your family’s veterinarian. 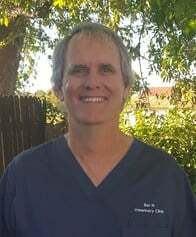 Dr. Kerry Newman is a licensed veterinarian with over 30 years of experience treating all types of large and small animals. He is a graduate of Texas A&M School of Veterinary Medicine. 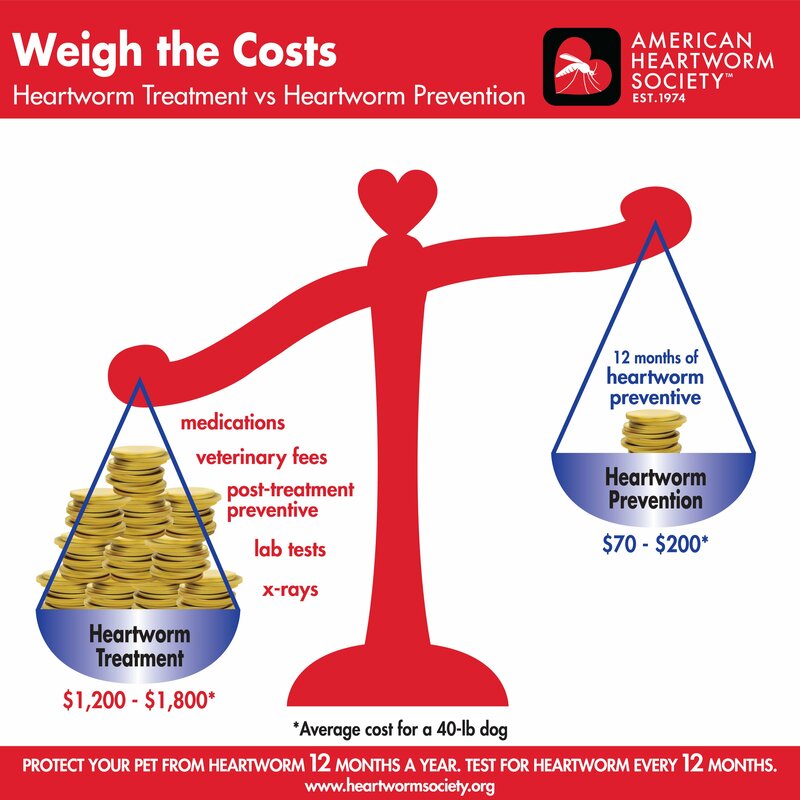 Your animal’s health and well-being are very important to us and we will take every step to provide them with the best possible care. Our staff is highly trained and experienced, are cross-trained in all positions and receive continuing education to keep their skills and knowledge up-to-date. We have two Licensed Veterinary Technicians; one employee with a Bachelor’s degree in Animal Behavior who offers puppy classes/dog obedience training. 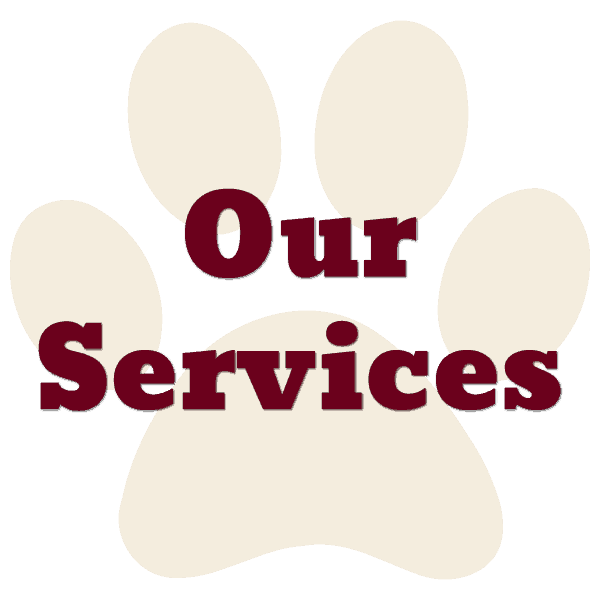 Bar N Veterinary Clinic, PC is a family owned and operated veterinary clinic and has been serving Gatesville and our surrounding communities since 1995. Our clinic offers a variety of wellness and preventative care services, routine surgeries such as spays, neuters, declaws (including optional laser surgery procedure), laser therapy, in-house diagnostics, ultrasound, digital radiology, hospitalization and intensive care, equine and small animal dental procedures, microchips, indoor climate controlled boarding facilities (including a dedicated “Cats Only”), grooming/bathing services and are also equipped to provide mobile farm/ranch/house calls. 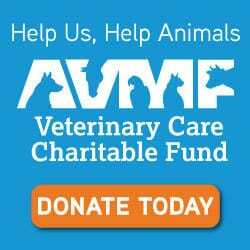 If you live in Gatesville or in any of our surrounding communities in TX, then you have picked the perfect site to find your family’s veterinarian. Dr. Kerry Newman is a licensed veterinarian with over 30 years of experience treating all types of large and small animals. He is a graduate of Texas A&M School of Veterinary Medicine. Your animal’s health and well being are very important to us and we will take every step to provide them with the best possible care. 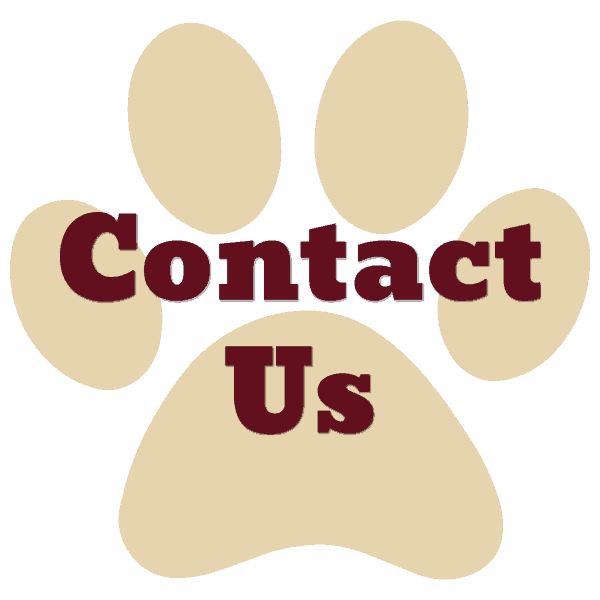 Our doctors and staff are dedicated to providing quality, compassionate care for your pets and livestock. We are proud to have two Licensed Veterinary Technicians on our team and all of our Technicians are well trained and experienced. 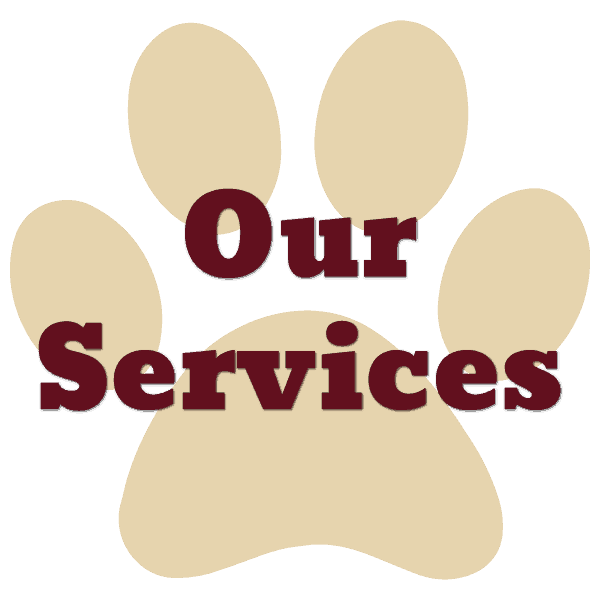 Our pets are family and we strive to treat yours as we would one of our own. Our clinic offers after-hours emergency “on-call” services. We know how important it is to be there for our clients in the event of an emergency and strive to be available 24 hours/day, 7 days a week. For emergencies on nights/weekends, the on-call veterinarian can be reached by calling 254-404-5206. "They make it a safe and relaxing environment for my pets. I live all the way in Cove and I believe the drive is well worth it. 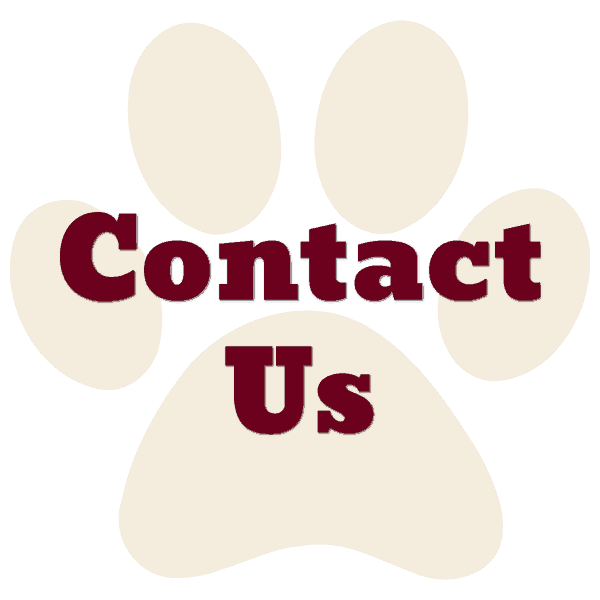 They are reasonable priced and I recommend them to all my friends." "Absolutely top notch veterinary service. Brought my horse, dogs, and cat there since moving here in 2016." "These people are awesome, amazing people who care about their patients … great job and thanks to all of the staff for doing what you do."